Mingtai Al. 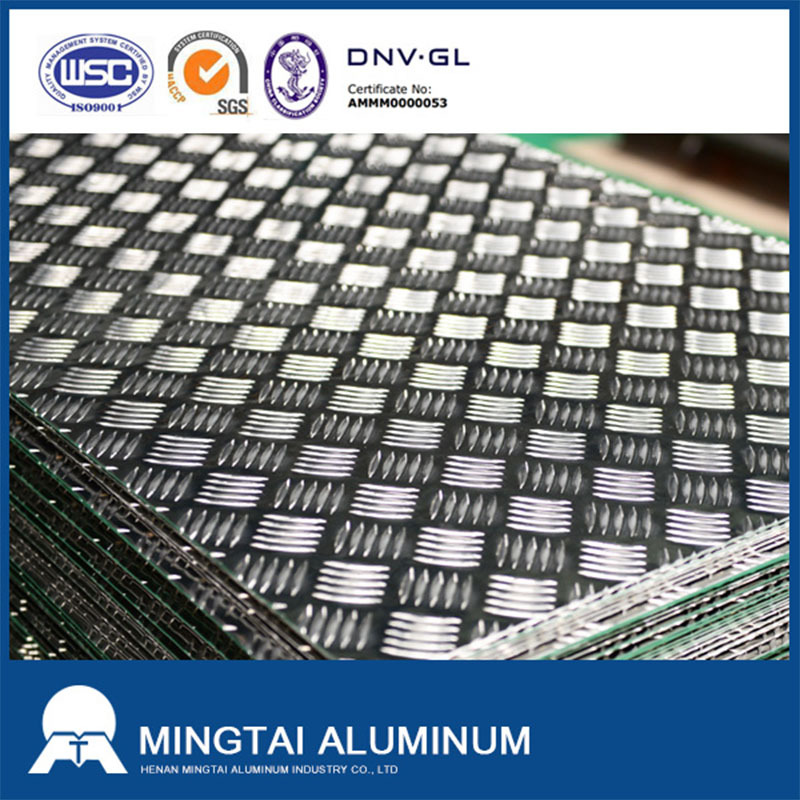 is both a big five bars pattern aluminum checker plate manufacturer and supplier with 20 years experience. So factory price is available. Besides, we use the finest raw material to improve the product quality. Mingtai Al. can manufacture big five bars pattern aluminum checker plate with many alloy and tempers, and it can be cut to size at customers` need. Aluminium checker plate (Big Five Bar Pattern) : Grade : AL 5052 H32, Size:2.0x1416x1430mm , Plate not include tread: 2.0 mm , Tread height : 1.0 mm, Finish: mill finish --.. USD/PCS or USD/Ton FOB ; Packing:wooden box. 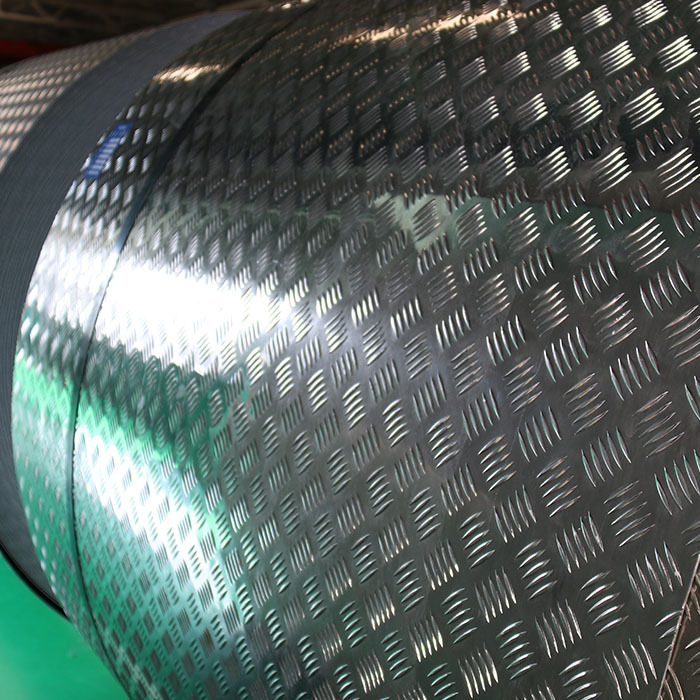 Oneside all sheet with protect film. 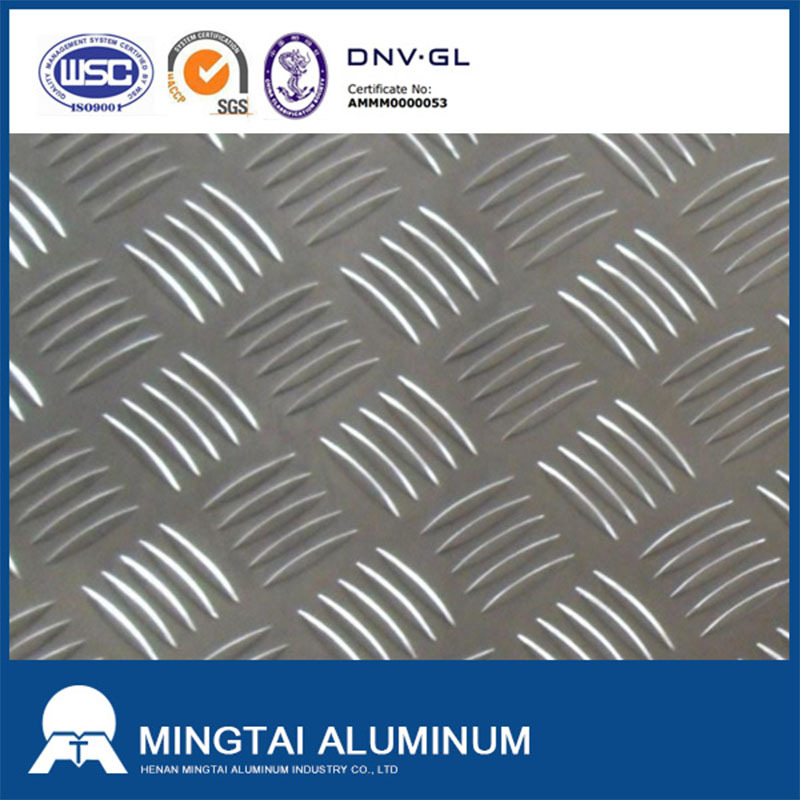 Looking for ideal Five Bars Pattern Aluminum Plate Manufacturer & supplier ? We have a wide selection at great prices to help you get creative. All the Five Bars Aluminum Checker Plate are quality guaranteed. 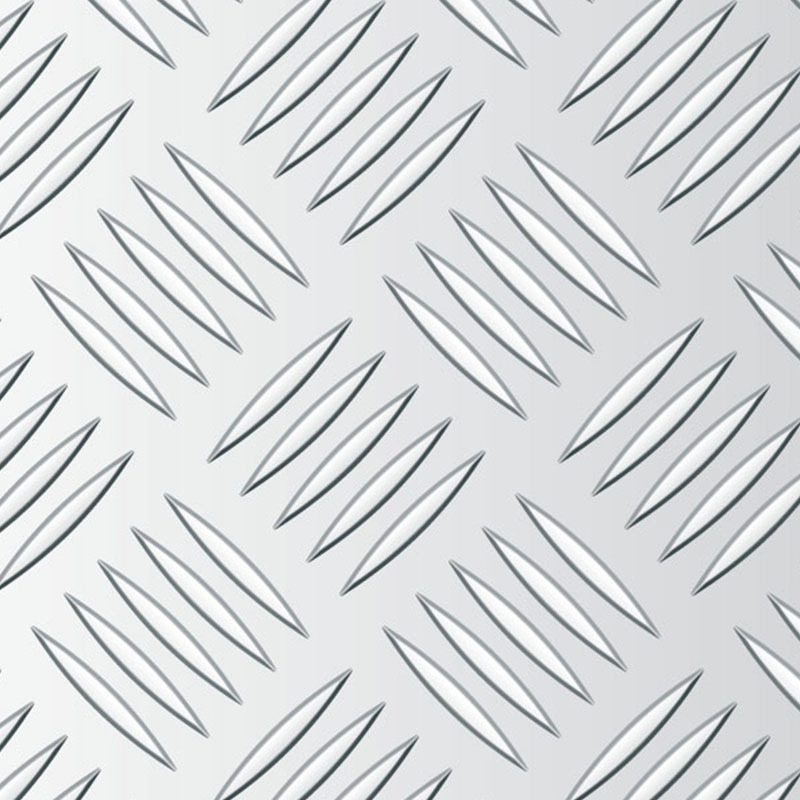 We are China Origin Factory of Five Bars Aluminum Checker Plate Price. If you have any question, please feel free to contact us.